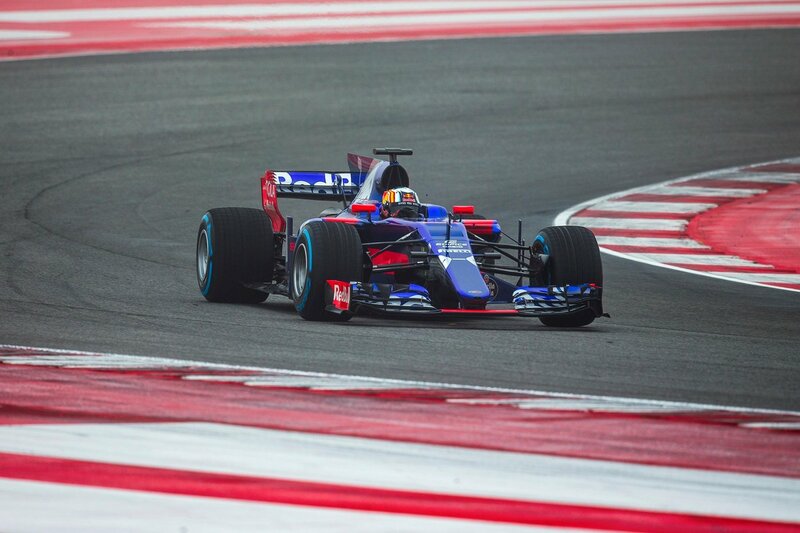 The last team on the grid, but not in that order, the Toro Rosso’s new contender probably has the most distinctive livery – the STR12. 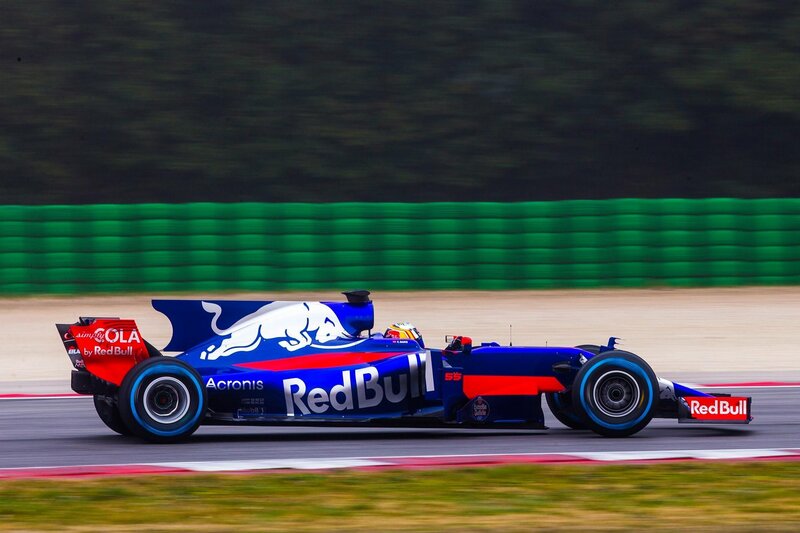 Yes, it’s an all new car that’s been rebuilt to accomodate the new rules about wider tyres and changed aerodynamics for better handling. 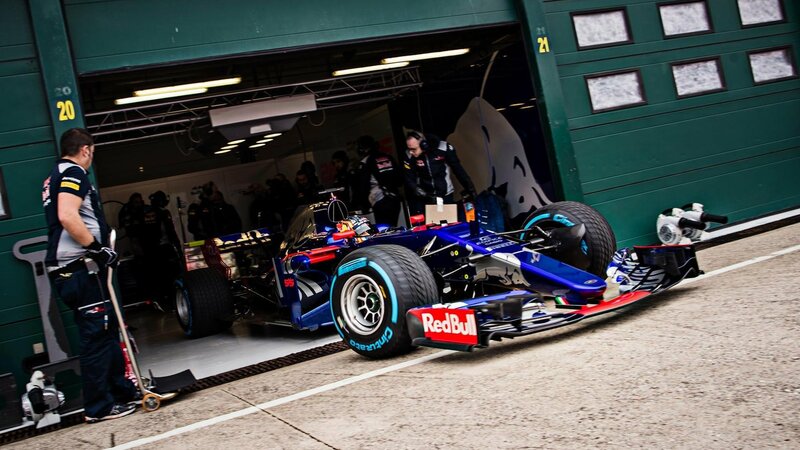 But Toro Rosso will also have a new power unit this season, having swapped out their Ferrari engine for a Renault-built one. 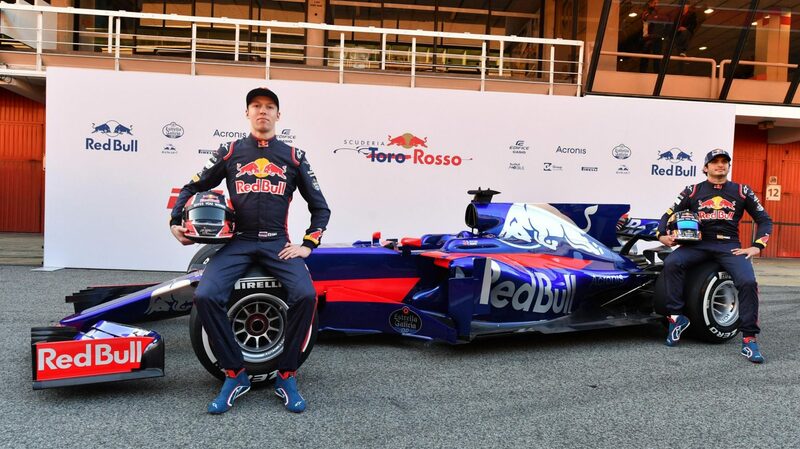 Driving this year’s shiny new Toro Rossos will be Daniil Kvyat and Carlos Sainz who will definitely be looking for consistent finishes in the points, which will be even more competitive this year against Force India, Renault, Williams and McLaren Honda. Porsche’s new most powerful flagship Panamera has 670bhp. 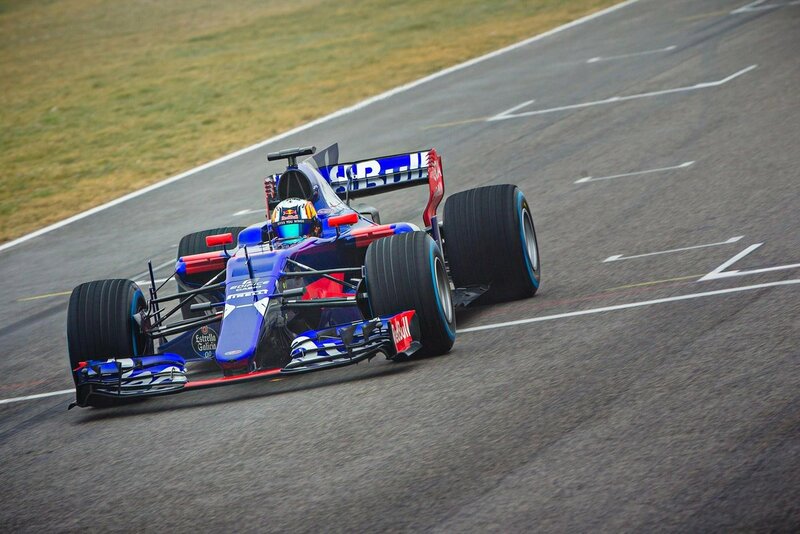 And it’s a hybrid.